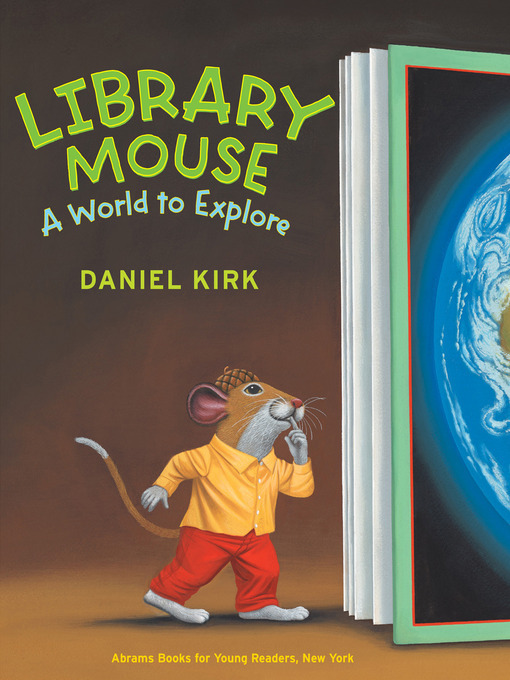 One night in the library, Sam meets fellow mouse Sarah. Sam learns that Sarah is quite the explorer. She loves to scurry to the tops of shelves and explore the darkest corners of the building. Sam never climbs far up—he's too afraid! He prefers to research subjects—such as exploration—and write about them. Sarah doesn't know much about writing or research, but could reading and research help her learn more about the places she wishes to visit? Together this duo shows that, with teamwork, anything is possible.